Price Improvement!!! Welcome home! 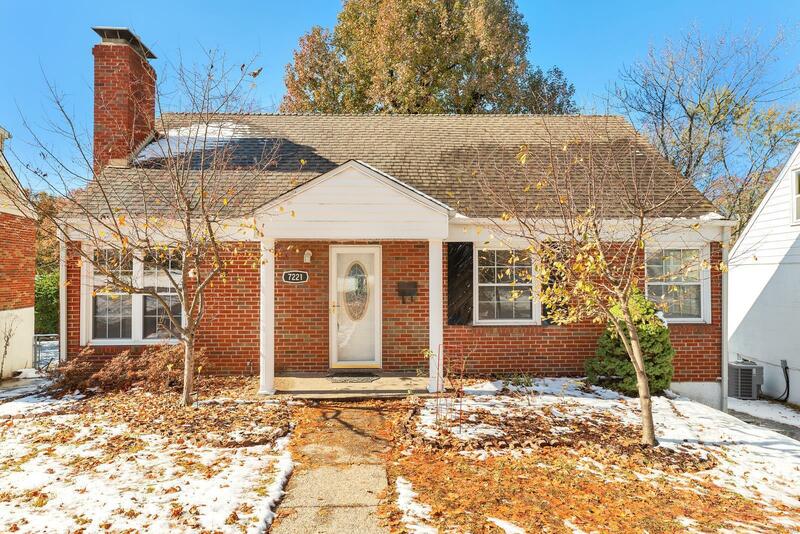 You will love this move in ready 4 bedroom 1.5 story brick home in the beautiful and quiet Mackenzie Hills neighborhood in Affton. The property has a fresh coat of paint, gorgeous hardwood floors on the main floor and new carpeting on the upper level. You will love the additional living area on the back of the home with a second fireplace and built in shelving. From there head outside to your deck overlooking the fenced in yard. You won't want to miss this one!